I’d wager more people have been to the Kildare Village Outlet centre than have been to Kildare town, which is a shame. 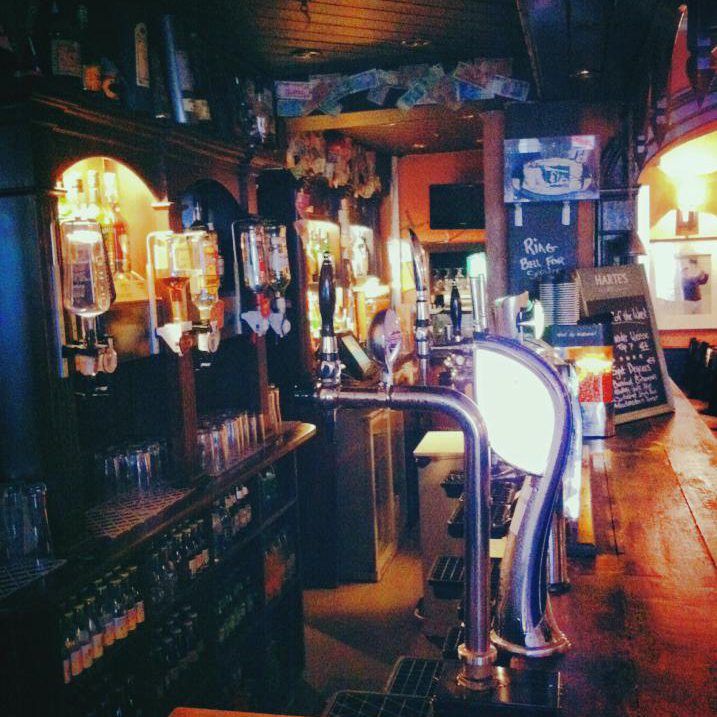 A better reason to go to Kildare town would be to have a meal at Harte’s Bar and Grill. 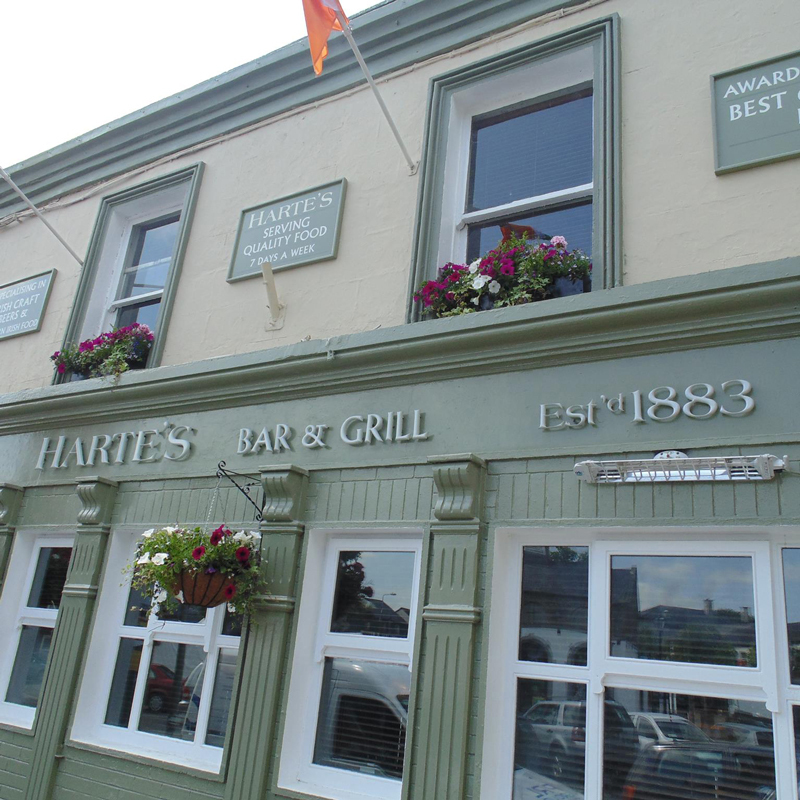 Harte’s is the flagship business of Paul Lenehan and Ronan Kinsella and their head chef, Barry Liscombe, leads a kitchen that is firing out food so good it is drawing diners down from Dublin in droves. 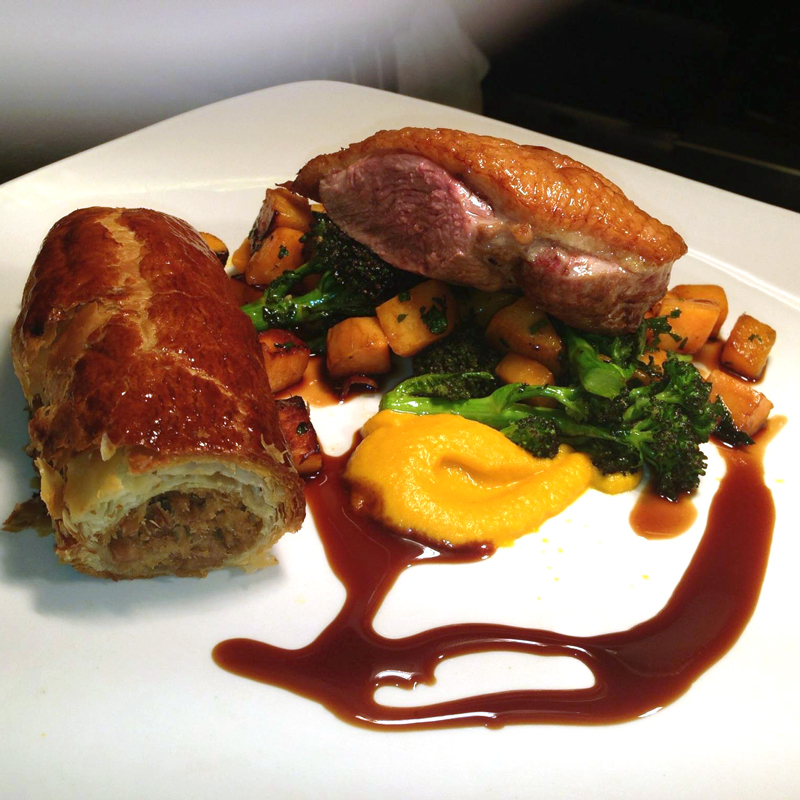 A recent meal there started with Goatsbridge smoked trout and crab parfait; confit of Skeaghanore duck Wellington; mushroom and Cooleeney cheese spring roll; and a pork and Crozier Blue ravioli. The recommended mains of braised blade of beef with red cabbage and creamy mash and the eight hour braised pork neck with a ham hock and cabbage cassoulet will convert anyone with doubts about the less fashionable cuts. If you still have room then the dessert platter for two will give you a taster of all the desserts on offer. Value is excellent for the food they serve and every staff member showed a genuine interest in putting their best foot forward. The importance of restaurants in our communities is often overlooked, yet they provide employment to not just the people working directly, such as chefs and front of house staff, but by the nature of the business they need many inputs. They are supplied by fishermen, farmers and butchers, most of these foodstuffs will usually come from within a close distance of the restaurant so, when you spend money in a restaurant which uses local suppliers, much of your money will go back into that community. A destination restaurant will draw visitors to a village or town, so local babysitters, taxi drivers and pubs all benefit when people make the decision to dine out. Restaurants provide a shop-window for the fruits of our land and sea; they showcase the life work of great Irish food producers. A restaurant is as good as the food it serves and great food begins with great ingredients and it is important that these fishermen, farmers, cheese makers and artisans are acknowledged for their contribution to the long term sustainability of our communities, economy, culture and well-being. Irish people should stand proud of the quality of food we call our own and support restaurants like Harte’s wherever possible.